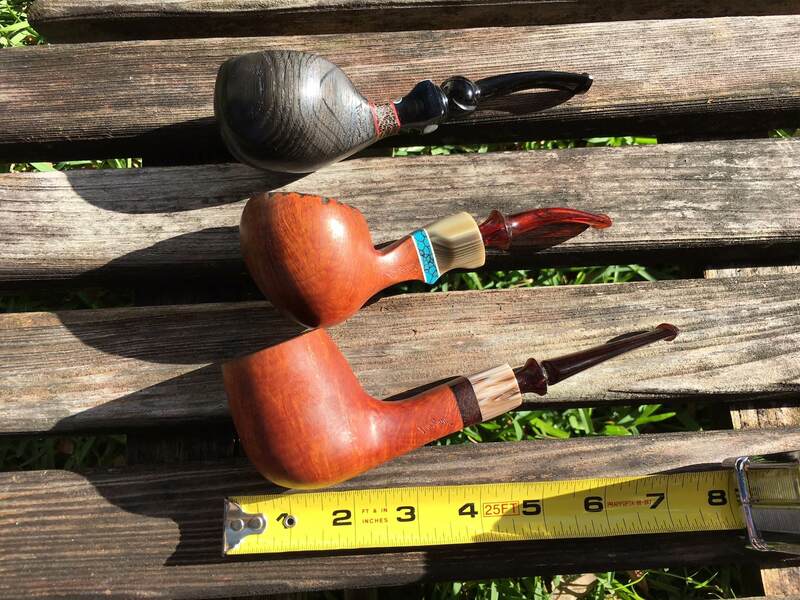 Looking to sell a few pipes that are absolutely wonderful, but I need to make room for new acquisitions. Selling as a bundle to reduce the hassle of shipping. If I cannot do that, then I may piece them out. J.M. 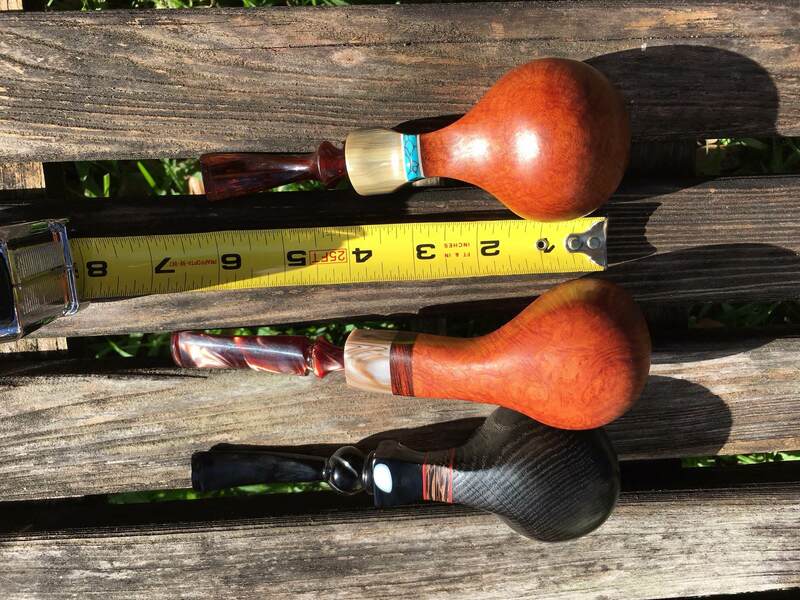 Boswell is an excellent pipe craftsman. 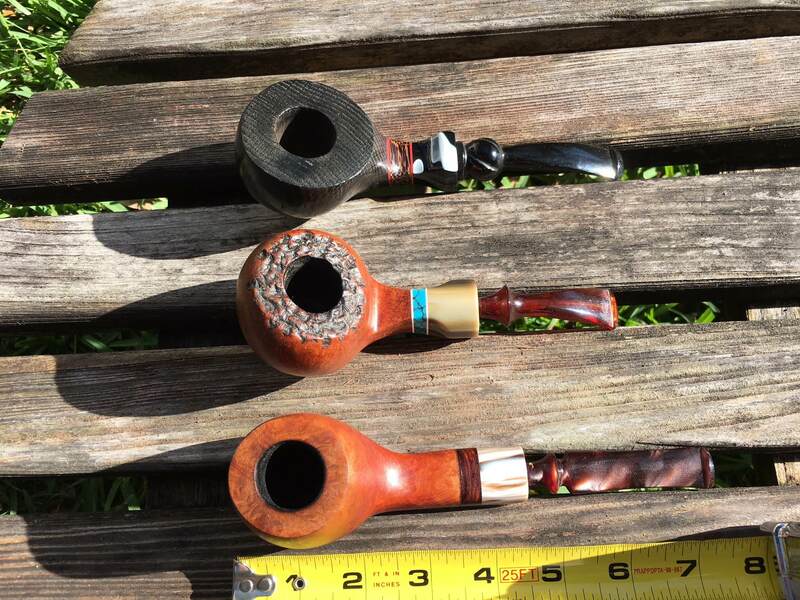 All have a good draw and smoke well. 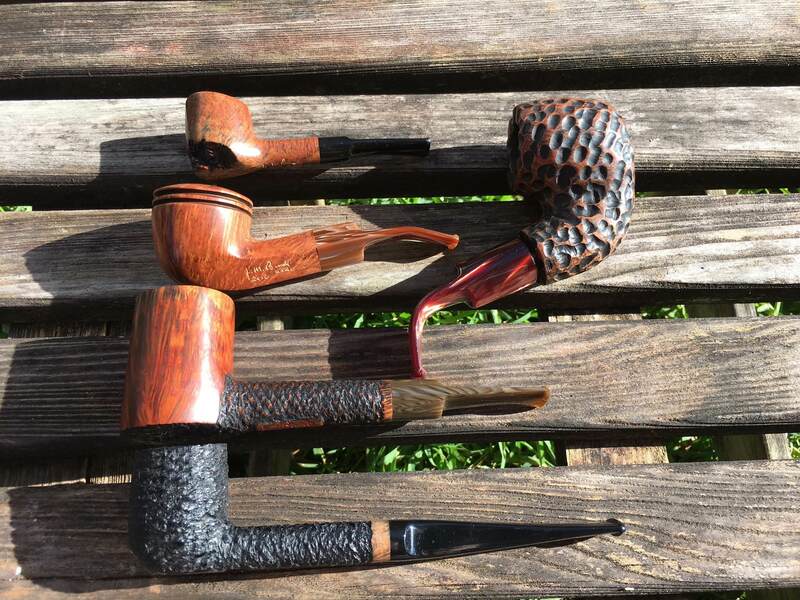 The Mclary pipes are Algerian Briar and the black one is morta (5400 year old bog oak). Dave McLary is out of Indiana and was mentored by Tracy Mincer's son several years ago. 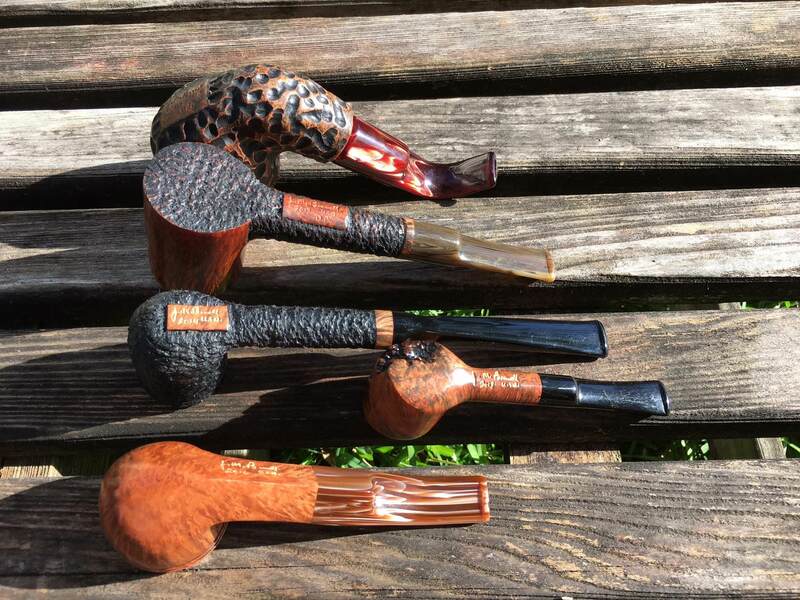 All have an open draw (5/32) and smoke great. Retail value of the group is appx. $1200. You can own them for $475. 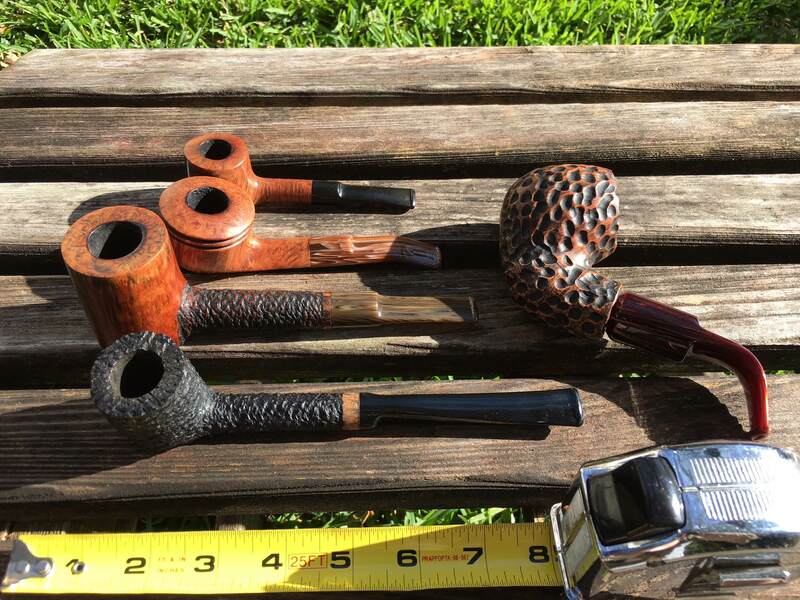 That puts you at $59.37 per pipe which is an absolute steal. Payment vial Paypal, includes USPS Priority Shipping with tracking. 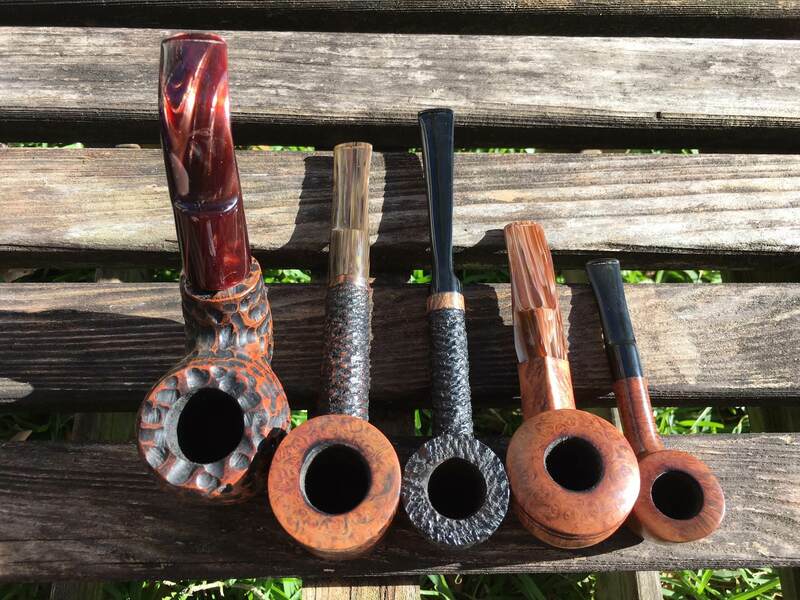 Great looking pipes! Good luck with the sale.